Dating back as far as 1822, the Truman Annex Community was part of the United States Naval Station in Key West, Florida. The Navy recognized this portion of the island of Key West as a strategic location for defense operations. 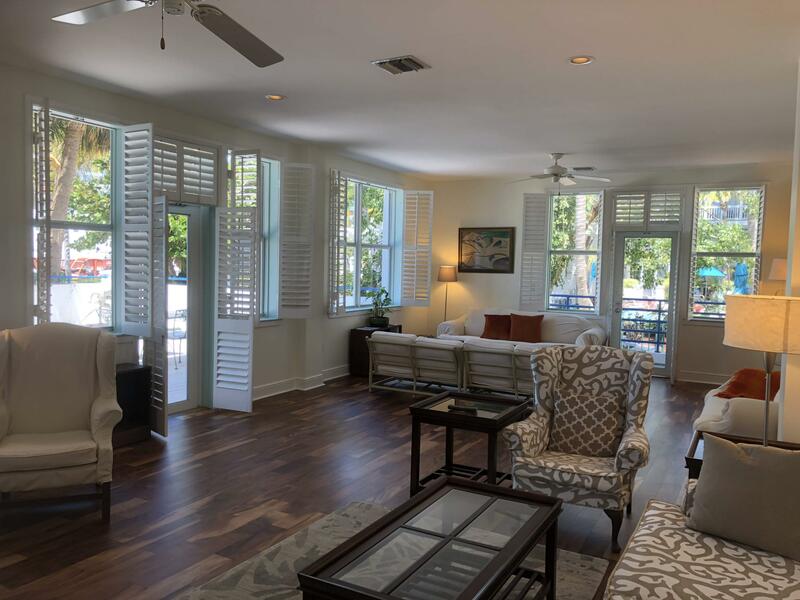 Many of the buildings located in The Truman Annex Community, including Harbour Place Condominiums’ Administration Building, were constructed during World War II. 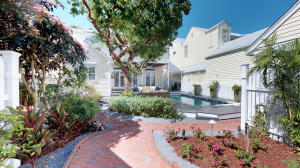 The Little White House, a summer residence used primarily by former President Harry S. Truman is included in the National Register of Historical Places. Additional buildings within the Truman Annex Community, including the Administration Building, are eligible for the National Register. 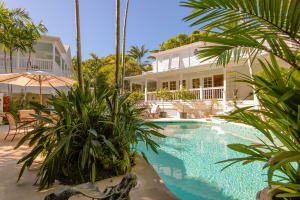 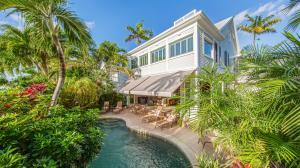 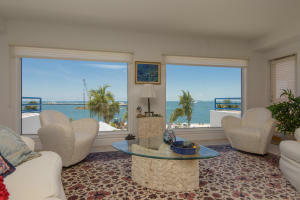 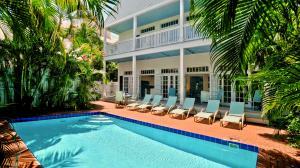 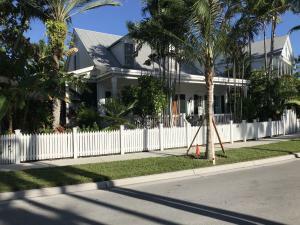 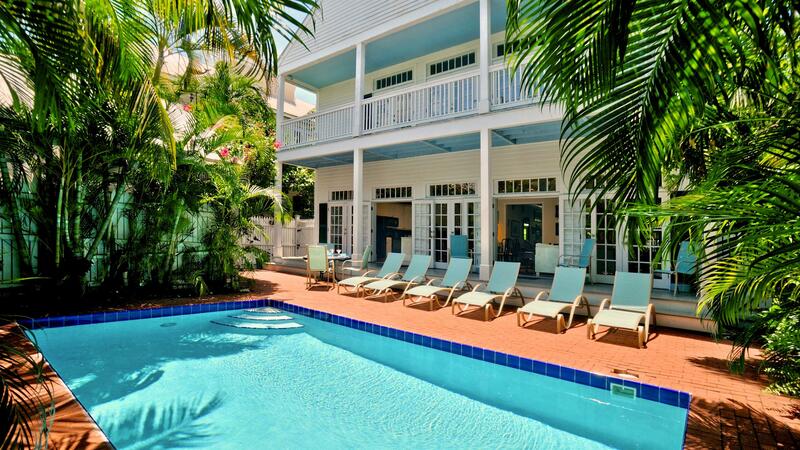 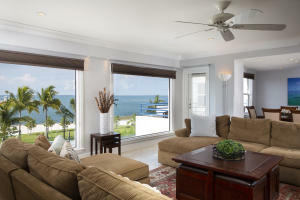 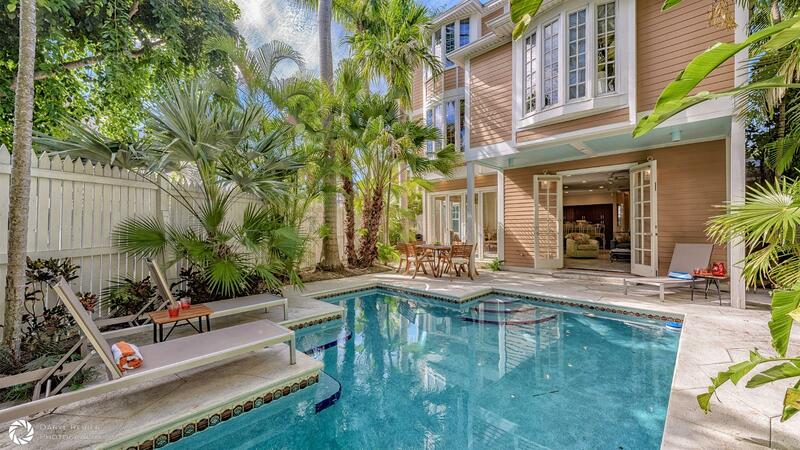 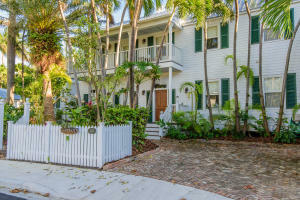 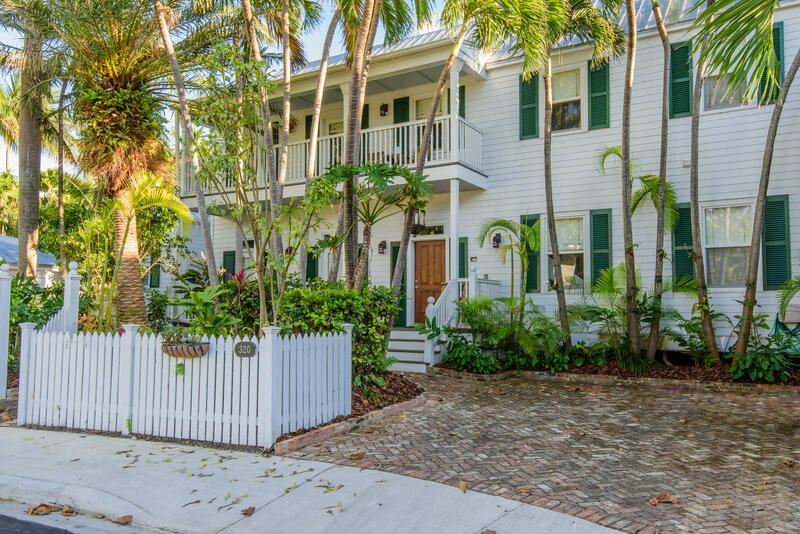 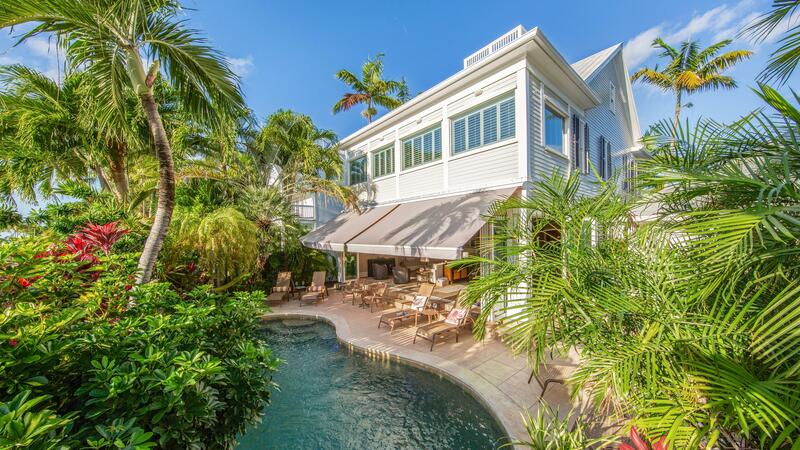 The Truman Annex neighborhood has Key West homes for sale, Key West townhomes for sale and Key West condos for sale.